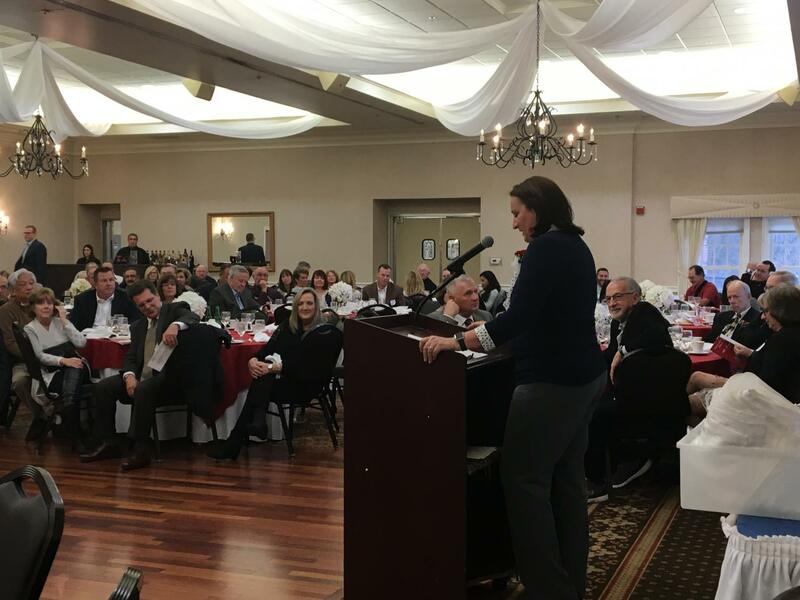 For some alumni of the Cherry Hill East Athletic Department, this Thanksgiving weekend marked an extra occasion for celebration. 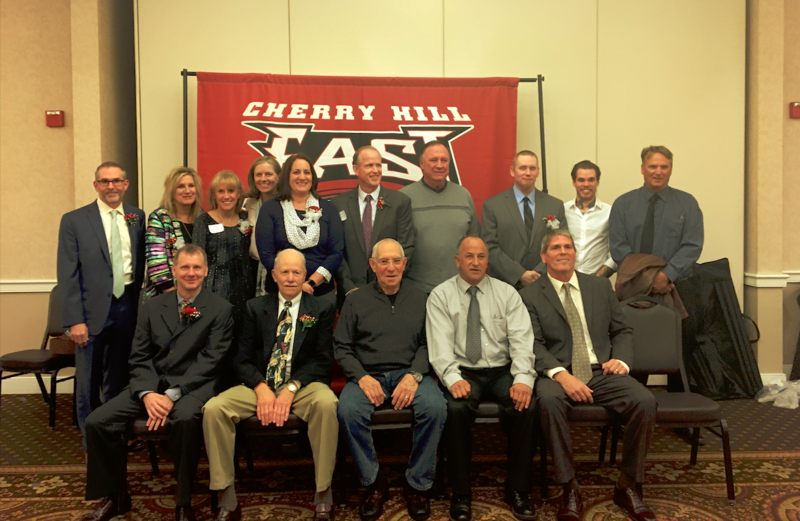 The 4th Annual Cherry Hill High School East Athletic Hall of Fame Banquet took place on November 24, 2018, at the Indian Springs Club in Marlton, New Jersey. 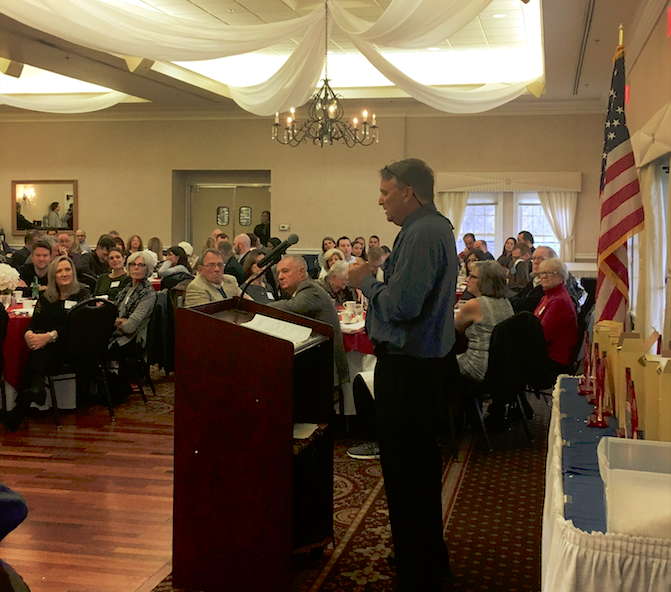 Fifteen former East athletes, two former East coaches and one contributor were honored, surrounded by friends and family. Each member was selected by a committee based on significant athletic achievements in one or more East varsity sports. Most inductees were also collegiate athletic recruits, and a few went on to coach or play sports as a career. Over the course of the afternoon, each inductee had a chance to speak. 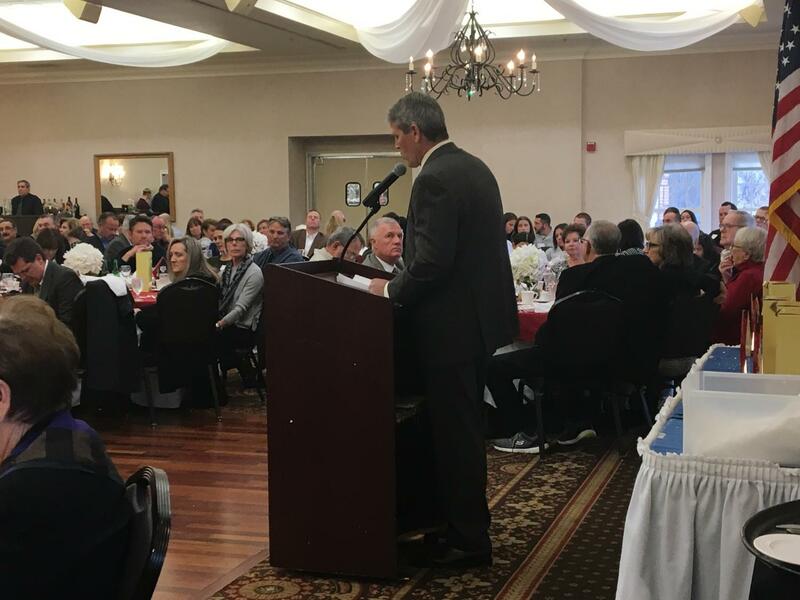 Inductees spoke at length about influential parents, siblings, and coaches, often reminiscing about a particular defining game or practice from their high school career. 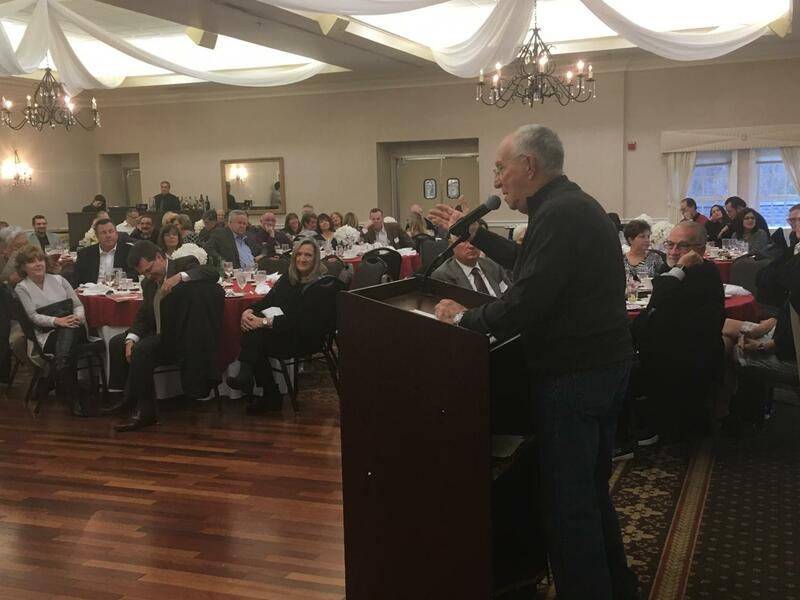 At the end of each speech, amidst occasional tears, friendly heckling, and the odd sports pun, each inductee was presented with a cut-glass trophy honoring their new position in the Cherry Hill High School East Athletic Hall of Fame. Sue Billic (‘76) was a multifaceted athlete, playing five varsity sports at Cherry Hill East during her high school years. 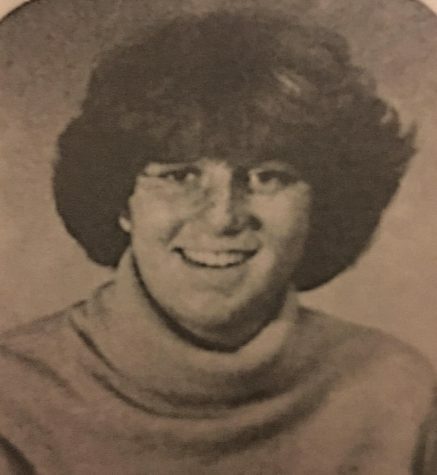 She played basketball (72-76), field hockey (72-75), lacrosse (73-76), tennis (76), and softball (72). She was elected team captain and was nominated to different All-South Jersey teams over the course of her four years. A pioneer of her time, she was privileged to be offered numerous scholarship opportunities, which was new for female athletes in the 70s. Following high school, Billic accepted a basketball scholarship to Monmouth University and later transferred to Montclair State University. There, she played on the basketball team which was ranked in the top four in the nation during her senior year of college. Since then, Billic has found great success working in retail merchandising as a senior level corporate executive for over 25 years. She continues to draw on the leadership of her mentors and coaches as a homeless shelter director. 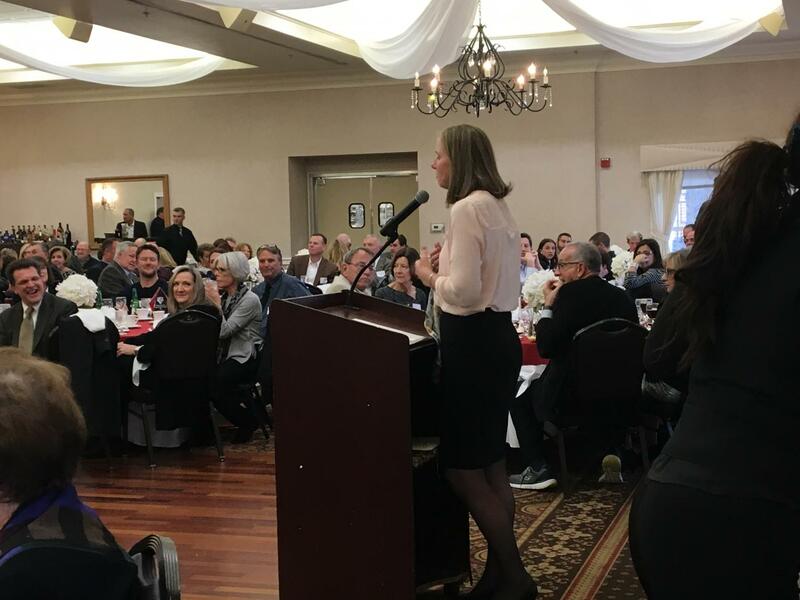 “It is a great opportunity to celebrate the humble beginnings of our athletic careers,” said Billic as she stood at the podium accepting her Hall of Fame Induction. Billic recently moved to NJ and now lives with her “92 year young” father and her dog Honey. 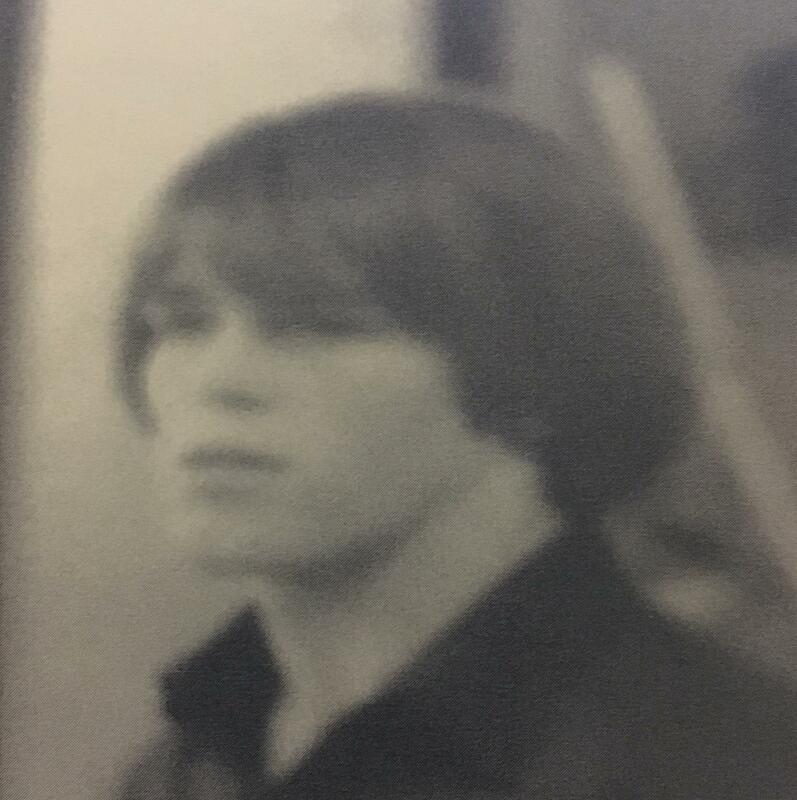 Greg Coolahan (’81) was a captain and two-time All Conference varsity wrestler for Cherry hill East. He won conferences in Monroe, Lenape, Paramus, and Washington Township and placed in district, regional and state tournaments. Coolahan was the first East wrestler to ever place in a state tournament. While at Joliet Junior College, Coolahan won several state and regional tournaments and competed in the Junior College National Tournament. He later moved back to Cherry Hill to open his own landscaping business and coach wrestling at Bishop Eustace, then Cherry Hill West, then Cherry Hill East. Coolahan is now back at West as the head coach of a state-championship-winning wrestling team. “From my high school years to the present, wrestling has played a significant role in my life,” said Coolahan. “I waited 45 years for this,” said Rick Lancelotti jokingly upon receiving his Hall of Fame Induction. Rick Lancelotti (‘74) moved to Cherry Hill from New Hampshire. In comparison to his old school, Cherry Hill East, with its 2,000+ students, was huge. The 130-some students trying out for the Cherry Hill East baseball team was bizarre to him. Ultimately, however, Lancelotti did make the team and there, he found great success. 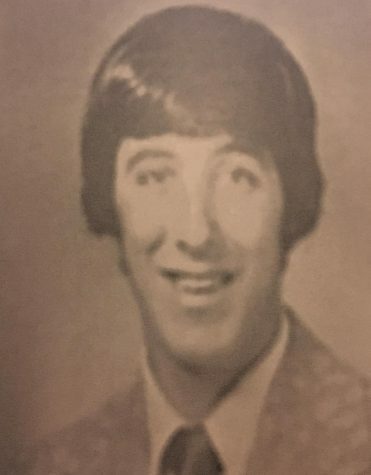 Three years after graduating in 1974, Lancelotti began his 16-year professional baseball career, playing in 15 leagues, seven countries and over 100 cities nationwide, ranging from Maine to Hawaii. He played for the Buffalo Bisons, winning the AA Eastern League Baseball Players Association and the Major League Alumni Association. In August 1995, Lancelotti was inducted into the Buffalo Baseball Hall of Fame. He played in the American League and National League with San Diego in 1982, San Francisco in 1986 and Boston in 1990. Finally, Lancelotti finished his career as the all-time active minor league home run leader with 276 home runs. 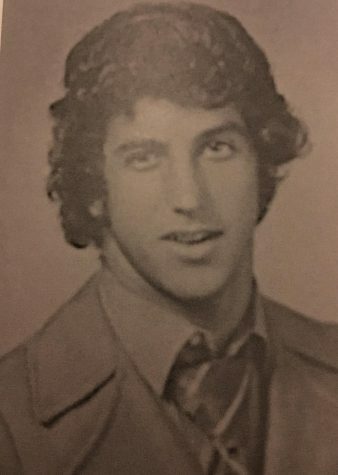 Joe Davis III (’76) played on the East varsity soccer team for three years, and was named 1stTeam All-Conference Twice and 1st Team All Group 4 once. 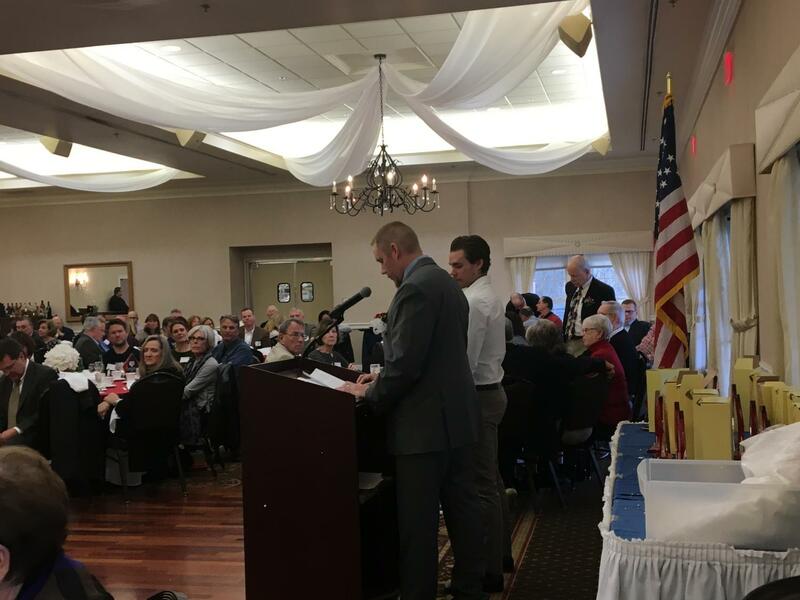 He began playing varsity baseball in his junior year, batting a .351 average and contributing to his team’s All-Conference and Group 4 Championship wins in his senior year. Davis played baseball at Penn State Abington (formerly Penn State Ogontz) for two years and then at Rowan University (formerly Glassboro State College) for another two years, during which the Rowan team won the NCAA Division 3 Baseball National Championship. 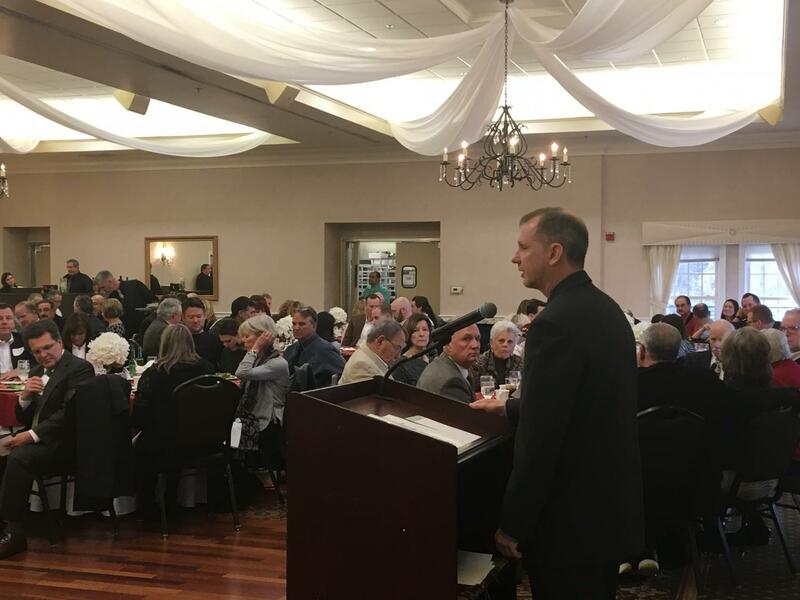 After college, Davis became a father of three and started his own electrical company, while playing baseball for the Jenkintown Quakers (Pen-Del League) and for Cherry Hill (Tri-County League). After his passage in 2015, Davis became the first Cherry Hill East baseball alumnus to have his jersey number retired. Davis’ sons, Jeff and Joe IV – both East baseball alumni themselves – accepted the nomination on their father’s behalf. The brothers spoke fondly about playing baseball with their father throughout childhood and high school, recalling one instance where Joe Davis III pulled his hamstring mid-game, asked his sons to tape his injury, and was back before the end of the inning. 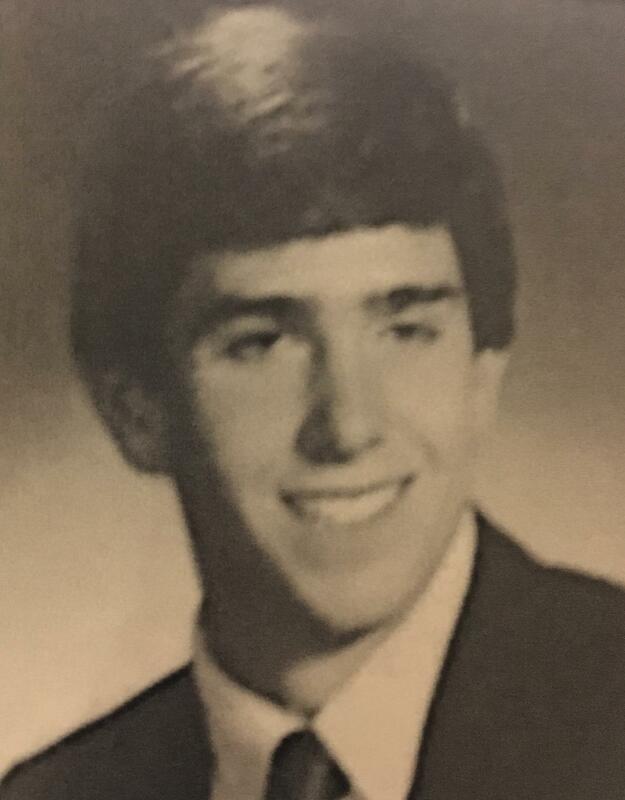 John Marion (‘86) swam all four years of high school under the leadership of Coaches Ira Kosloff and Bo Wood. 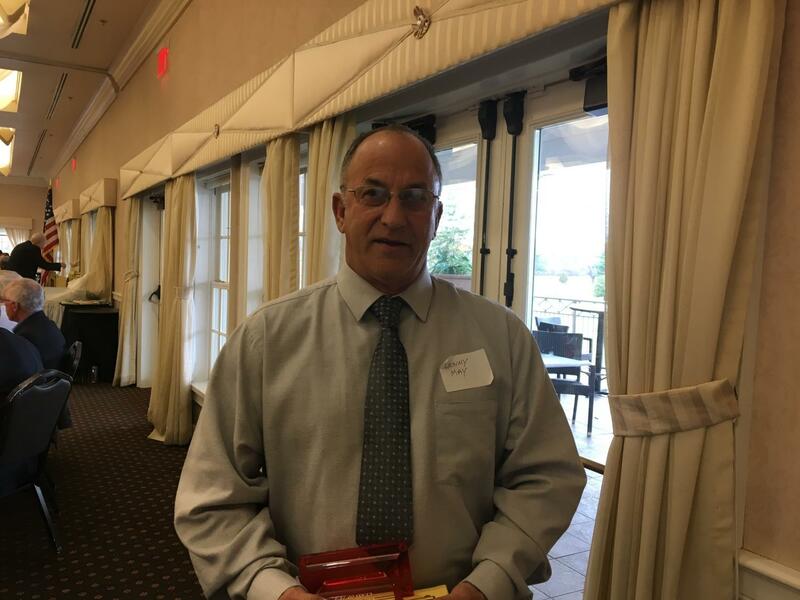 Marion was a state champion in 1985, broke the state record in 1986 in the 200 IM, and was a member of Cherry Hill East’s state champion and record-breaking relay team. During this time, he also swam for the Jersey Wahoos Swim Club, where he competed nationally and was ranked in the top 25 best swimmer in the world. Following high school, Marion accepted a scholarship to swim at UCLA, where he competed in multiple national competitions as well as in the PAC 12. Currently, he resides in Mullica Hill, with his wife of 22 years Terri and two sons, JC and Zach. He also serves as the President of Comenity Bank. Standing at the Hall of Fame Inductions, he reflected on the impact that not only his coaches, but also his teammates have had on him. 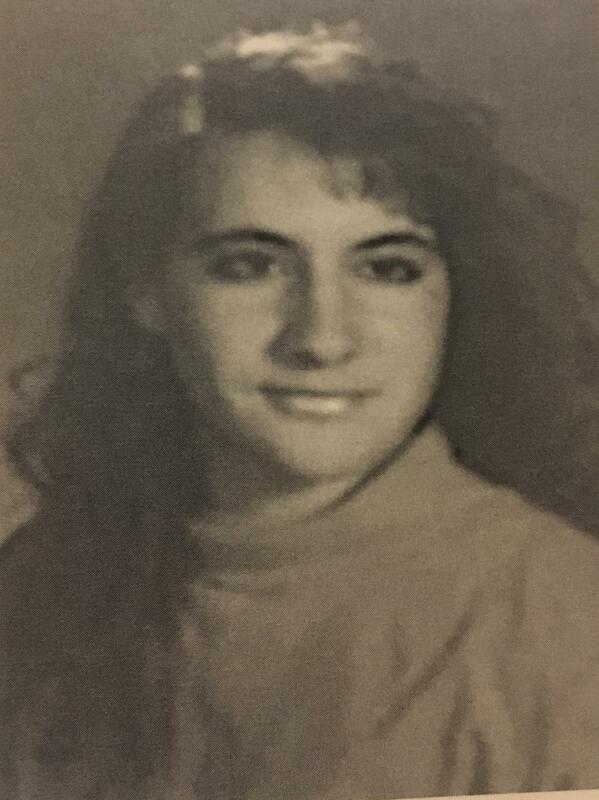 Celine Flinn (’80), nèe Cunningham, played basketball, lacrosse and field hockey for East. During her captainship, the field hockey team won the state championship along with First Team All-State designation, and Flinn was named All South-Jersey defensive player of the year. Flinn was also named an All-South Jersey lacrosse player three times. Flinn was a captain and four-year starter on the University of Maryland field hockey team and won a national championship with the Maryland lacrosse team. She was also a first-team All American and a U.S. National Squad member for lacrosse during her college years. After college, Flinn was an assistant field hockey and lacrosse coach at Georgetown University, the first-ever head coach for women’s lacrosse at Columbia University, then a head coach and Conference Coach of the Year winner for women’s lacrosse at Stevens Institute of Technology. 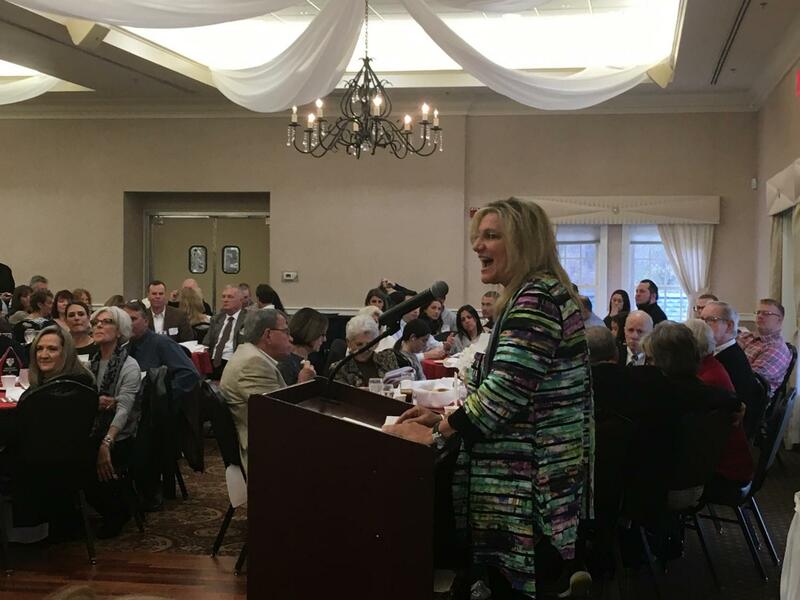 Now a Senior Associate Athletic Director at Bates College and a member of the New Jersey Hall of Fame for Lacrosse, Flinn spoke about the “environment of greatness” that she and her seven siblings experienced during their time in the East athletics department. 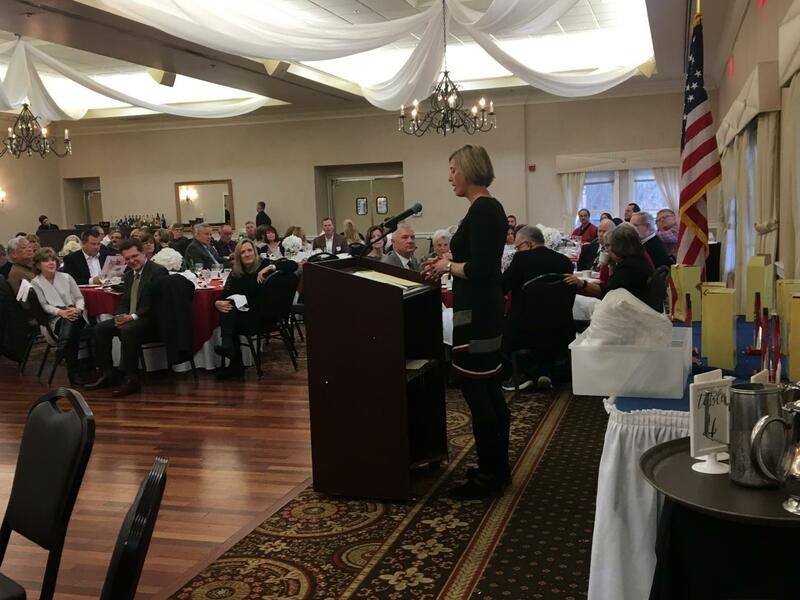 Flinn shared her time on the field hockey team with seven state champions, which she said inspired her to pursue greatness in her own athletic career. “Being back here really makes me love my growing-up experience in Cherry Hill,” Flinn said. Wayne Ramsey (‘79) was a member of the Varsity Soccer, Varsity Basketball and Varsity Baseball Teams at Cherry Hill East. During his four years, he received many accolades, including First Team All Conference, First Team All South Jersey and First Team All State. He also played in the NJ State All Star Game at Rutgers University. Following high school, Ramsey attended Trenton State College and earned a degree in Education. 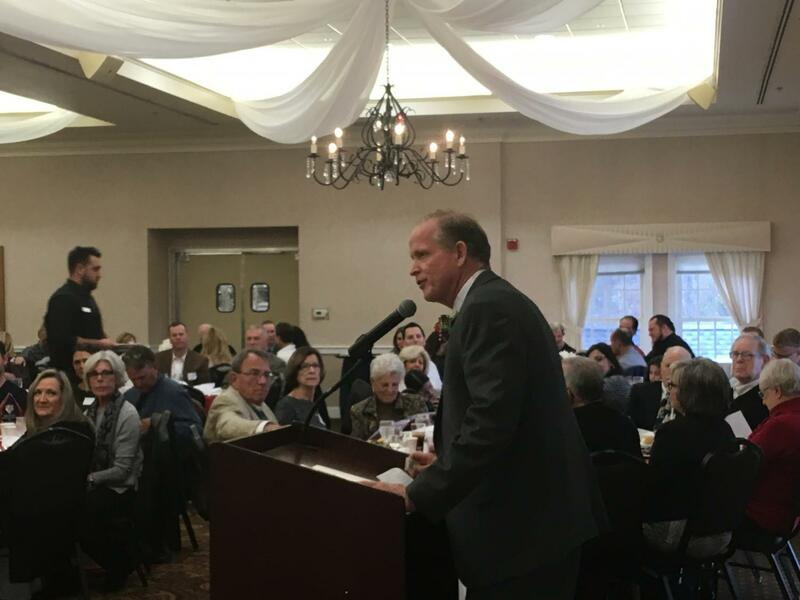 As with high school, Ramsey was again the recipient of many honors throughout college such as the NJAC Conference Champions, 81, 82 NJ College All State Team and South Jersey Soccer Hall of Fame. Working so closely with his coaches, Ramsey has learned so much from them. “Coaches have this unparalleled passion and I try to bring that to my leadership style,” he said. 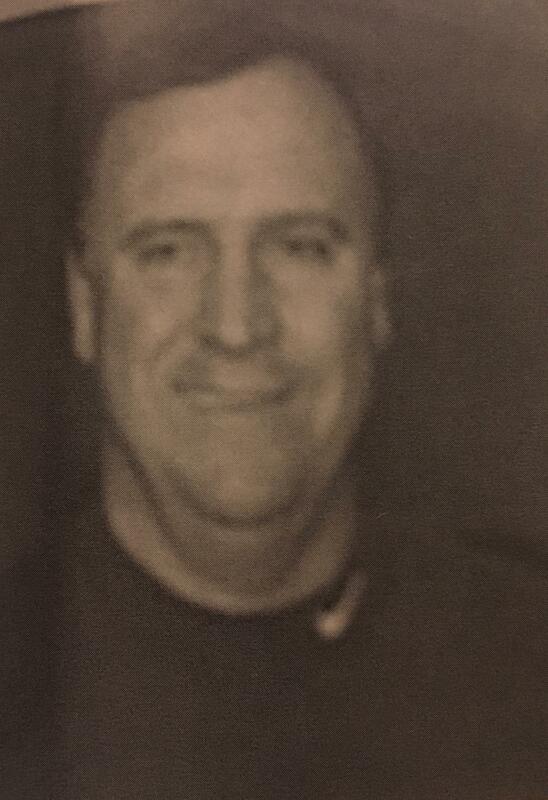 Since graduating from college, Ramsey had served 34 years in education as a Health and Physical Education Teacher, Athletic Director, Assistant Principal and currently as a Principal. From 1989 to 1997, Ramsey also worked as the Head Men’s Soccer Coach at Monmouth University. Liz Griesback (’90), nèe Broff, participated in Soccer, Basketball and Track at Cherry Hill East and was named All-Conference and All-South Jersey for all three sports. She spent two years on the varsity basketball squad. As a goalie for the soccer team, also won a New Jersey Top 50 designation, as well as being named team captain. After soccer coach Ed Canzanese persuaded her to join track during the soccer off-season, Griesback set the current school javelin record during her first met and went on to win the Group 4, Meet of Champions, and East Coast championships. She was also designated by the Philadelphia Inquirer as their 1990 Female Athlete of the Year. While attending Clemson University on a track scholarship, she was one of Clemson’s top three track team members every year, and won an ACC Championship. 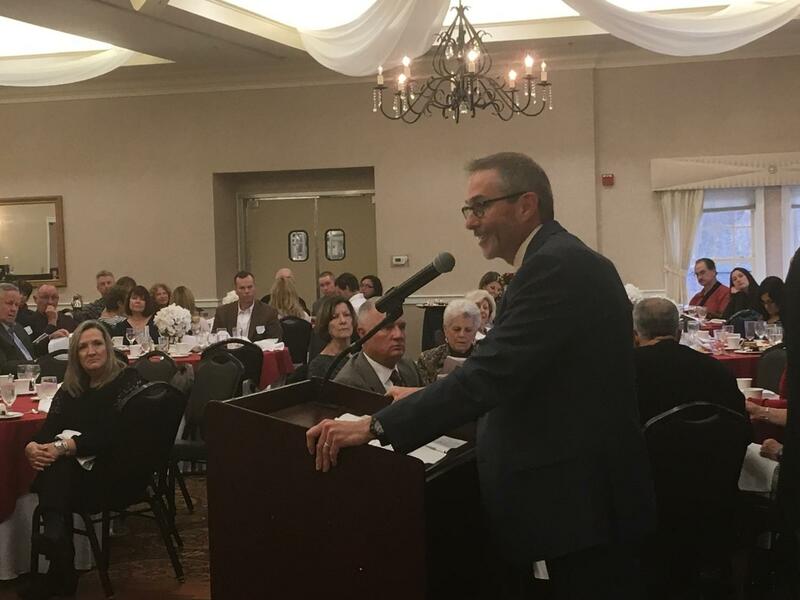 “Thank you to all the kickass women that came before me, the kickass women that were with me, and the kickass women that will come after me,” Griesback said. 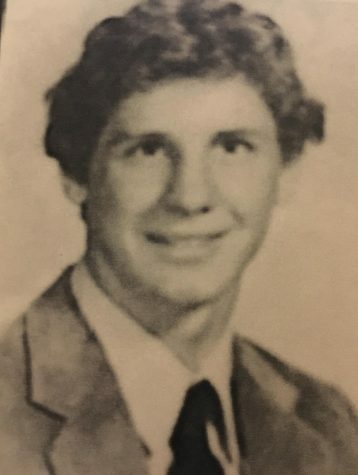 Bill Stewart (‘84) was a dedicated high school athlete, running Cross Country and Track from 1980 to 1984. He found great success over the course of his four years, earning All South Jersey Honors three years. In his senior year, he was named Boys South Jersey Runner of the Year, 2nd Team All Northeast and set a new South Jersey record at the famed Van Courtland Park 2.5 mile course. Stewart also set the Cherry Hill East home course record as well as the track indoor 1500m record. 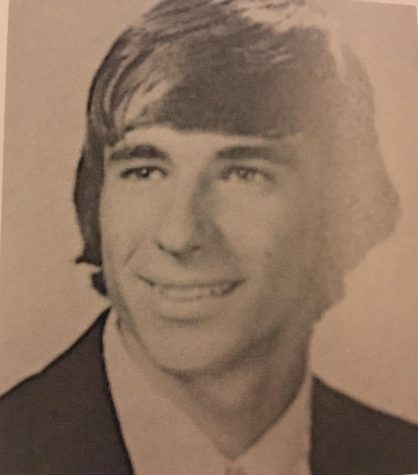 After graduating from Cherry Hill East, he went on to UMass – Amherst, where he still holds the indoor 1000m record in addition to being on the All-time Top Five lists in the indoor 800m and 1500m. His senior year in college he was honored for being in the top two sport athletes at UMass. “I still cherish my teammates after 30 years and it still feels like yesterday,” said Stewart. Since 2003, Stewart has served as a community coach at Walton High School in Atlanta, Georgia, where he “finally realized how smart and patient his Cherry Hill East coaches were.” His Walton teams have won several state championships. He has also had success coaching post-collegiate athletes, having six athletes qualify for various US Olympic trials. “As a coach now, I hope to have half the impact my coaches have had on me,” said Stewart. 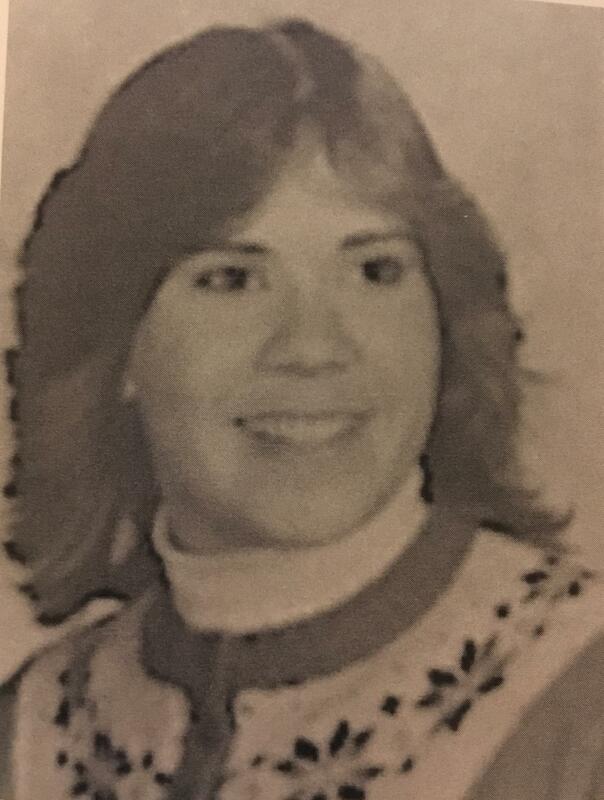 During her time on the Cherry Hill East Girls Swim Team, Maureen Mackson (’83) set school records in the 200-meter Individual Medley, 100 meter breastroke, and group medley relay events. She also won the 200 IM and 100 breaststroke at the State Championship meet during her junior year. Mackson also swam for the Charleston Swim Team and the Jersey Wahoos club team, where she stood out in breaststroke, IM, and butterfly. Mackson attended the University of Virginia for two years on a full scholarship for swimming, and became the head coach for the Charleston Swim Team the summer before her junior year. Tragically, Mackson was involved in a car accident on the way home from that summer’s Cherry Bowl swim meet. She suffered traumatic brain injury and fell into a coma. She remains comatose to this day. Leslie Wert (’83), nèe Pike – a 2016 Hall of Fame inductee and a former teammate of Mackson’s – accepted the nomination on Mackson’s behalf. Wert reminisced about one specific swim season, where Mackson coaxed her into a ten-mile run in order to fulfill a coach’s vague directive to stay conditioned by running. Lamenting the fact that Mackson’s known list of accomplishments will always remain incomplete, Wert described Mackson as a quirky, determined swimmer indifferent to her peers’ obsessions with seeming cool. 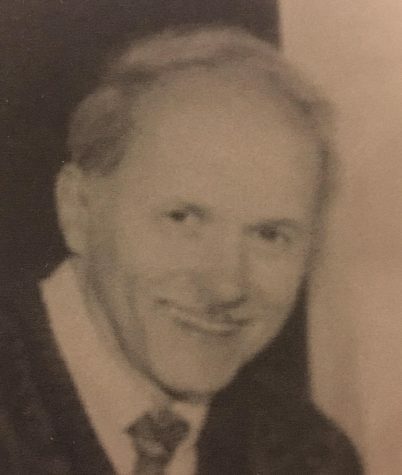 After graduating from Montclair State College and the University of Bridgeport, Fred Belchikoff taught at Bergenfield High School for 11 years, Greenwich High School and Middle School for seven years and Cherry Hill East for 23 years. During that 23-year span at East, Belchikoff taught mathematics, was the advisor to the Class of 1982, was for 16 years the Coordinator of Student Activities. Additionally, he coached the Freshman Girls’ Basketball Team for 31 years. 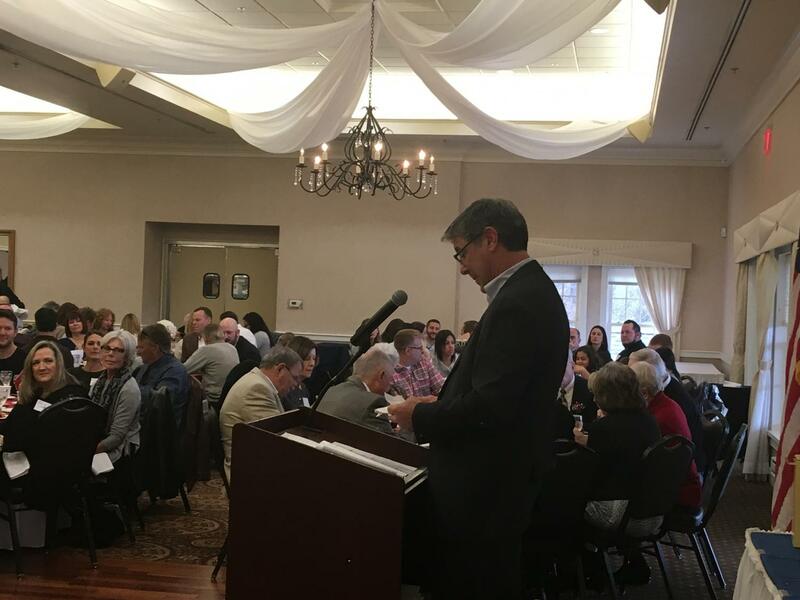 In 1995, Belchikoff was the recipient of the Garden State Rotary Club of Cherry Hill Person of the Year Award, and in 2015, he was inducted into the Cherry Hill East Girls Basketball Hall of Fame. Now, Belchikoff serves as the Hall of Fame Chairperson, helping to coordinate the annual Inductions Ceremony. “This is more than I could have ever wanted: to be here today and sharing it [this moment] with so many people,” Belchikoff said in his acceptance speech. 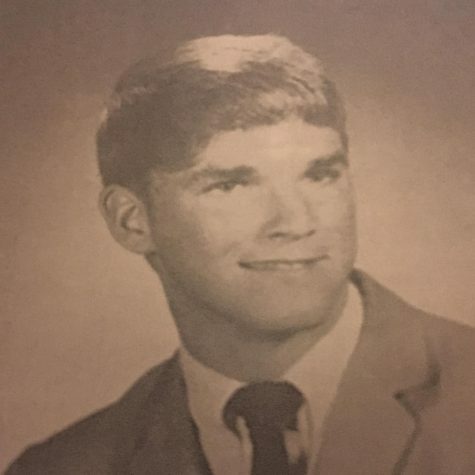 Lenny May (’74) was a four-year varsity wrestler and three-year varsity wrestling captain at Cherry Hill East. He was an All-Conference player and district champion his sophomore, junior, and senior years, a two-time MVP, and a two-time nominee to 1st Team All South Jersey for wrestling, and also acted as a New Jersey delegate to tournaments in Iowa and Poland during his junior year. May attended Temple University on a full scholarship, after which he became a coach at Bishop Eustace. 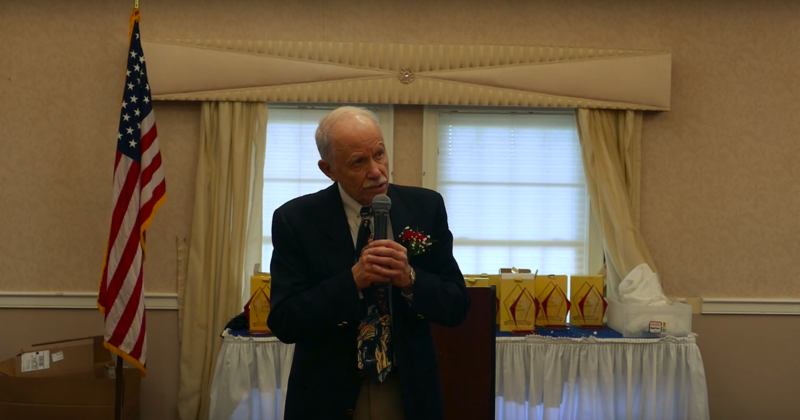 Now a grandfather who divides his time between a job as general manager for a transportation company and his part-time home in Punta Gorda, Florida, May devoted much of his speech to honoring his parents and his East wrestling coach, the late Archie Stalcup. “A good coach wins games, a great coach changes lives,” May said of Stalcup, who remained a lifelong mentor to Mays until passing away in March 2018. 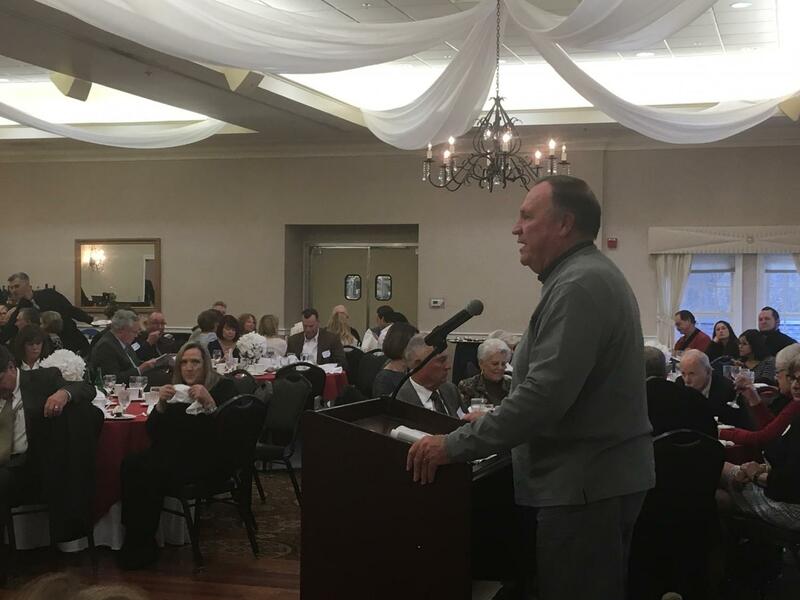 “Let me take you back to 1986… I was hired to teach and coach at Cherry Hill High School East,” said Ed Heisman as he opened his acceptance speech. Ed Heisman has taught at Cherry Hill East for 38 years. During the course of his almost 40-year run, he coached freshman basketball, freshman and JV baseball and varsity soccer for 23 years. Heisman has found great success as a coach, receiving multiple honors over the years. In 1988, he was awarded NJ State Soccer Coach of the Year. In 1992, he was inducted into the NJ Soccer Hall of Fame. In 1995, Heisman was inducted into the NJ Coaches Hall of Fame. And in 1999-2000, he was selected as the Courier Post’s Soccer Coach of the Century. “As a coach, a new year means a new team. You have young kids with hopes,” said Heisman. “Every team that I’ve ever had had one goal: win the conference and see how far we can get in states. I’ve been very fortunate to have great players,” he continued. Now, Heisman and his wife Carole reside in Canton, Georgia, where they spend time with their son and grandchildren. Bill Swift (’70) was a two-year starter on the East football, basketball, and baseball teams. He also captained the basketball and baseball teams and was named to several local invitational teams during his high school career. He went on to play as the captain and four-year starter of both the basketball and baseball teams at McDaniel College (formerly Western Maryland College), winning MVP awards in both sports. Swift, now a sales manager and a grandfather, married his high school sweetheart spent seven years at East, teaching social studies and coaching freshman football and freshman basketball. He also coached football at the University of Pennsylvania. Swift was a member of East’s first graduating class and was among a group of athletes who pioneered East’s athletic programs. During his speech, Swift described the pitfalls and adventures that came along with building new teams from scratch. His basketball team had to avoid poison ivy and snakes to get to their field, and the baseball team had to clear rocks off of their diamond before they could start practices. However, Swift and his teammates benefited from inspirational coaches who helped the new East teams gain local recognition almost immediately. Bo Wood was a three-sport athlete at Haddon Heights High School, where he earned 11 varsity letters. 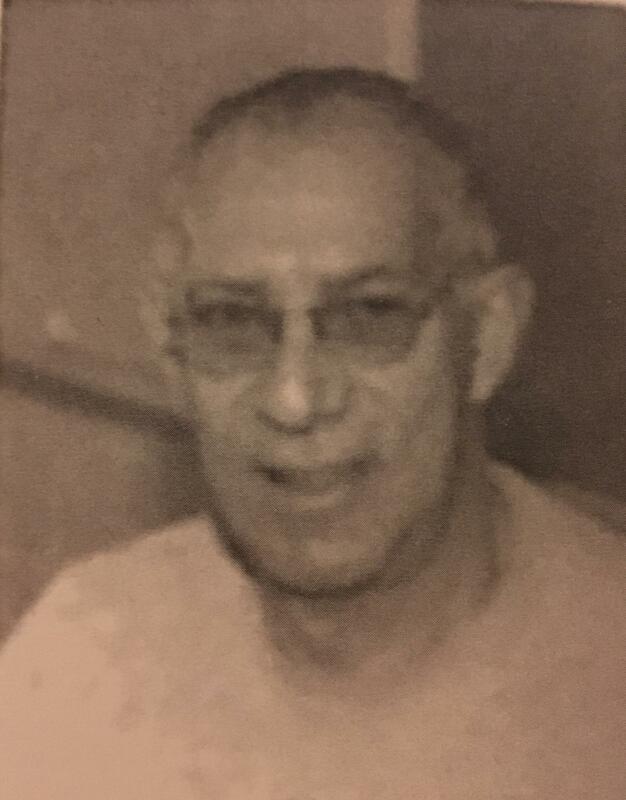 During his time there, he served as captain of the football, swimming and track teams and received multiple honors in all three sports. Ultimately, however, Wood earned and accepted a scholarship to the University of North Carolina to play football. In 1967, the New Orleans Saints drafted him in the 6th round and in 1969, he played for the Canadian Football League. Not long after, however, Wood returned to North Carolina for his Master’s degree in Physical Education. Wood accepted a position as a Physical Education teacher at Cherry Hill East and simultaneously coached football, swimming and track at East. In 1987, Wood was inducted into the New Jersey Coaches Hall of Fame. 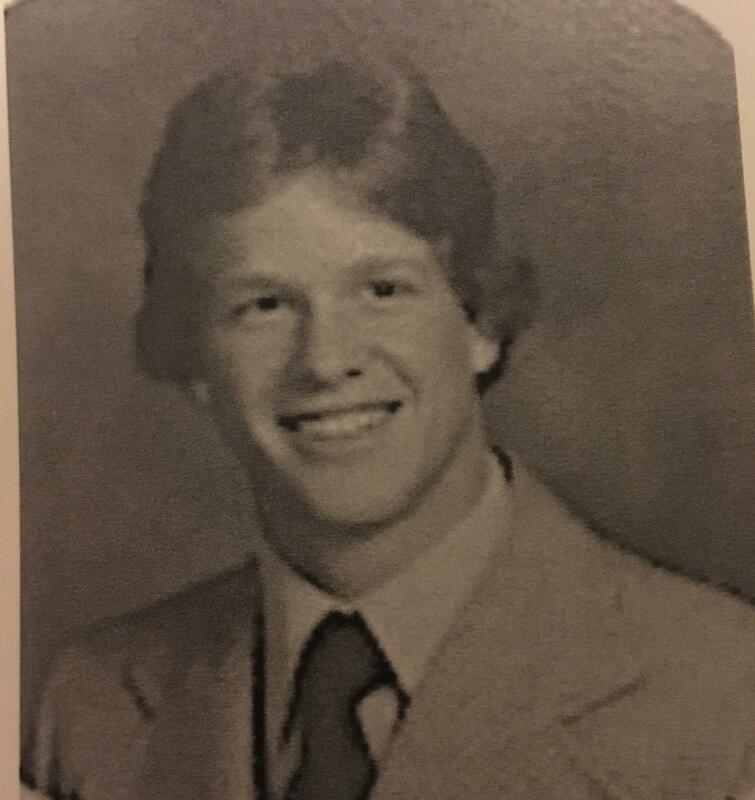 Under his leadership, the East football team of 1988 went undefeated and were named the New Jersey State Champions. 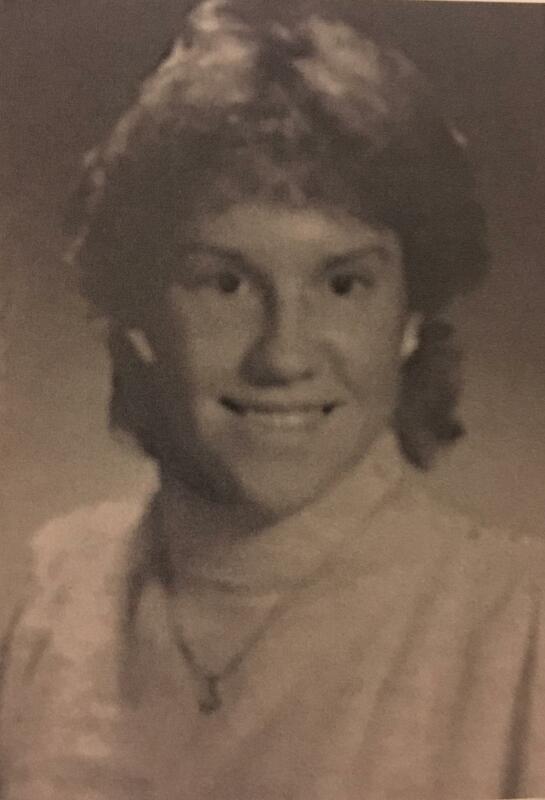 Tricia Udicious (’86), nèe Ciarlante, was a four-year starter and two-year captain for the East Girl’s Tennis and Girl’s Basketball teams. She earned All-South Jersey status all four years in tennis, was named Player of the Year during her senior tennis season and held the assist record for girl’s basketball. Udicious went on to play as a four-year singles and doubles starter, as well as an All-Atlantic 10 player, on the Rutgers University tennis team. During college, she was also nationally ranked in doubles. 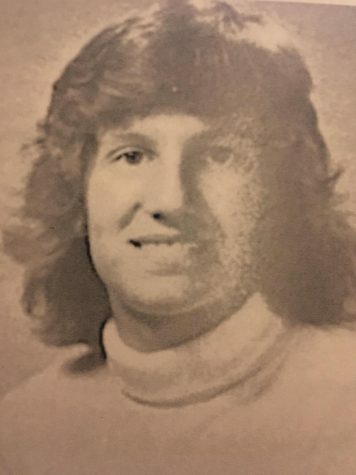 Trish began an eight-year stint as an assistant tennis coach, then a men’s head coach, then a two-team head coach for TCNJ (formerly Trenton State College), while studying there for her master’s degree. During this time, her team was undefeated in their conference, appeared 12 times at the NCAA National Championship, and saw 6 All-American players; Udicious was also East Region Coach of the year and a finalist for National Coach of the year. She also coached men’s and women’s tennis at Drexel University. Udicious described her 20 years of coaching experience as the proudest time in her life. 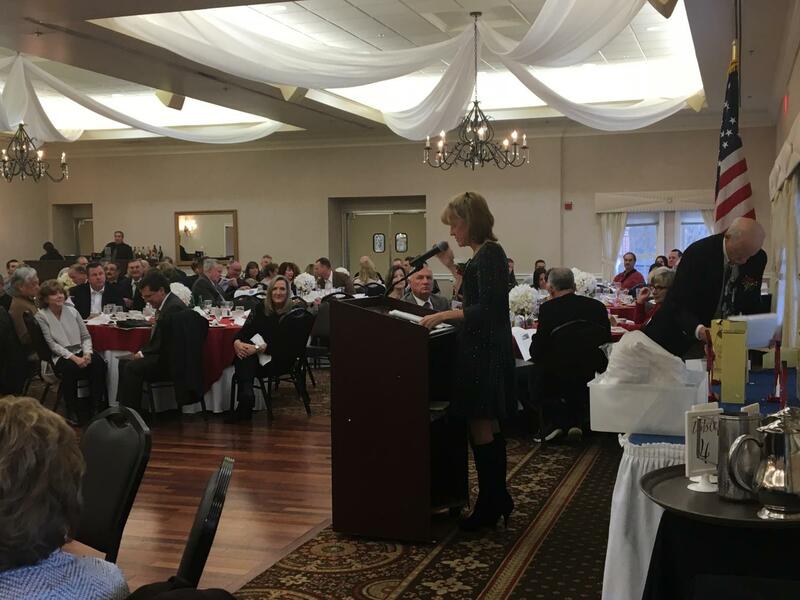 Udicious regaled banquet attendees with anecdotes from her childhood in a large athletic family. She also spoke about her earliest high school experiences with her sports, where her mother knitted calmly through tournaments, her fabther was kicked out of the occasional basketball game, and her coach built her confidence by pitting her against all-stars from other schools. “Tennis was my sport, and basketball was my fun,” Udicious said. Congratulations to each hall of fame inductee.